You must be logged into UK education collection to access this title. Learn about membership options, or view our freely available titles. With his revolutionary work The Origin of Species Charles Darwin overthrew contemporary beliefs about Divine Providence and the beginnings of life on earth. Written for the general public of the 1850s, it is a rigorously documented but highly readable account of the scientific theory that now lies at the root of our present attitude to the universe. 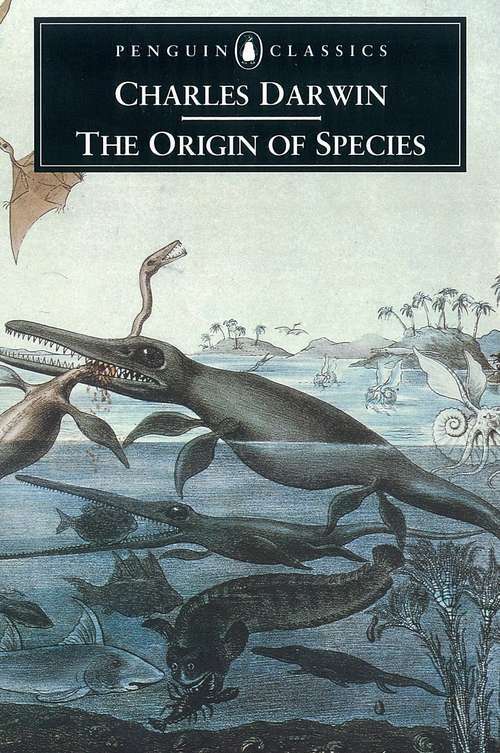 Challenging notions such as the fixity of species with the idea of natural selection, and setting forth the results of pioneering work on the ecology of animals and plants, it made a lasting contribution to philosophical and scientific thought.